Four Companies. Four Choreographers. Four World Premieres. 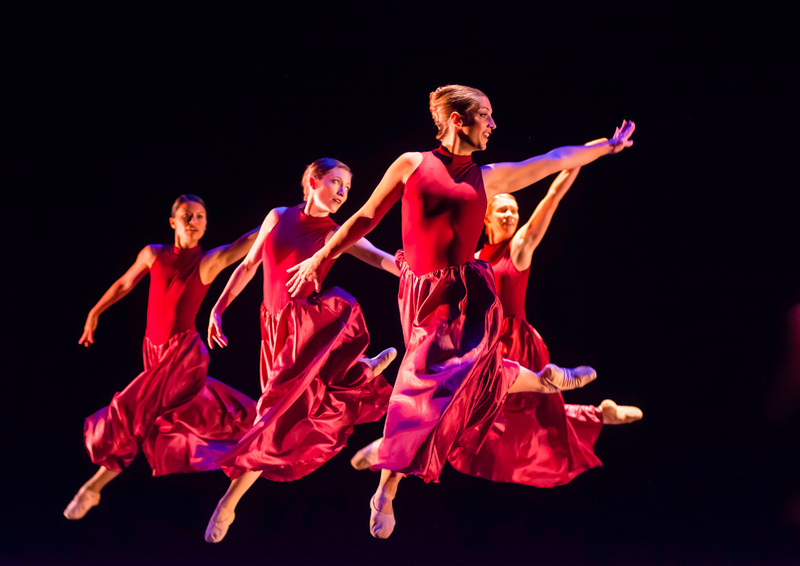 Since New Dance Partners launched in 2013, the annual showcase has staged 17 world premiere dances for Kansas City audiences — and has become a powerful and innovative player on the local dance scene. This year will be no different, as New Dance Partners showcases four world premieres from four world-renowned choreographers, with each new work staged by a different professional dance company from the Kansas City area. Emily Behrmann, general manager of the Johnson County Community College’s Carlsen Center Presents Series, is once again overseeing the 2018 production, with the curtain rising at 8 p.m. on Friday, Sept. 21 and Saturday, Sept. 22 at Yardley Hall. There is a pre-show talk scheduled each night at 7 p.m. Tickets, which are $25, may be purchased online www.jccc.edu/CarlsenCenter or by phone (913) 469-4445. Owen/Cox Dance Group and Wylliams/Henry Contemporary Dance Company have participated each year since the inception of New Dance Partners. Lighting for the performances will be designed by Burke Brown. New Dance Partners is underwritten in part by the Richard J. Stern Foundation, George H. Langworthy and the Kansas Creative Arts Industries Commission. New Dance Partners, produced by the Johnson County Community College’s Carlsen Center Presents Series, was created in 2013 to further artistic growth in dance by creating new works and encouraging collaboration between Kansas City arts organizations. Local, professional dance companies are featured, and new works commissioned on their behalf are created by established choreographers. 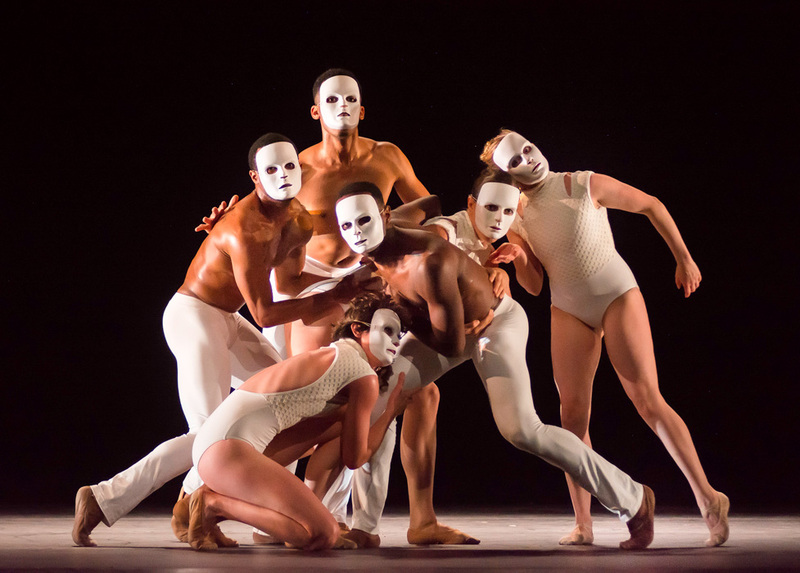 Behrmann created the idea of commissioning new works for area dance companies in 2013 after being inspired by a similar production by Dance St. Louis, produced by their executive artistic director, Michael Uthoff. Uthoff serves as the artistic advisor for New Dance Partners. For more information about New Dance Partners and the 2018-2019 the Carlsen Center Presents Series at Johnson County Community College, and a full list of performers, visit www.jccc.edu/CarlsenCenter.